Although it is often referred to as woodburning the art of pyrography can be worked on just about any natural surface including gourds leather or cotton rag paper. 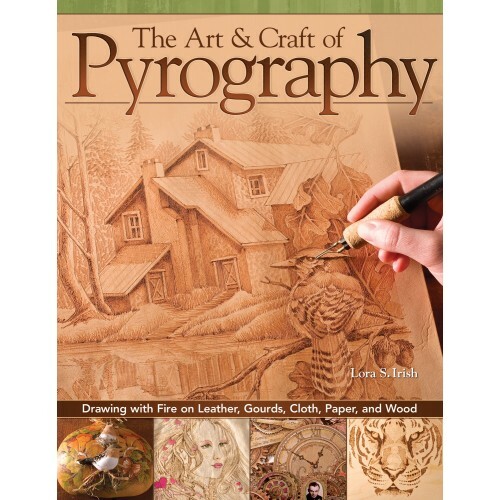 Now Lora Irish the author of the bestselling Great Book of Woodburning offers thirty-five amazingly detailed new projects that explore the craft of pyrography across the full range of inventive pyro media. Inside her new book readers will learn the basics of pyrography systems tools supplies and practice boards. Differences between the various substrates are examined and discussed including both wood and non-wood working surfaces. 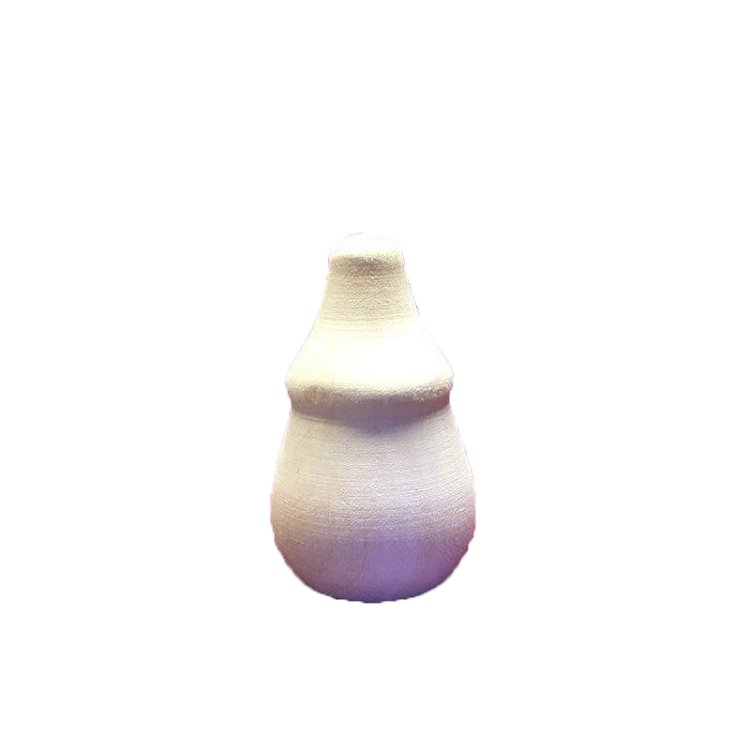 Irish provides expert advice on temperature settings fill patterns hand positions textures stroke patterns and more. Chapters are included on creating tonal values understanding shadows adding color to your burnings and finishing the work. Thirty-five new patterns illustrate the application of fine pyrography across a wide variety of imaginative media including vegetable tanned leather dried gourds cotton fabric artist paper chipboard and papier-mache. Irish is known for her amazingly detailed patterns that positively exude expression and this book does not disappoint. Each fascinating project includes complete instructions plus photographs of both the finished piece and the work-in-progress across pale medium dark and detailed stages.